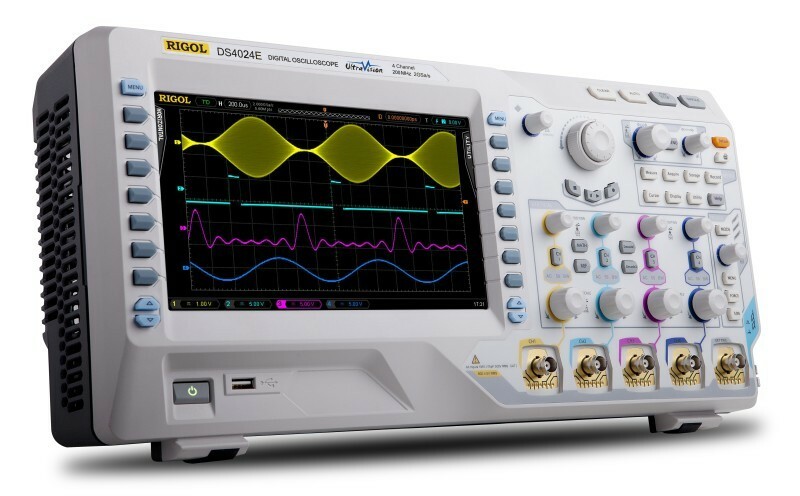 AKCE: Při nákupu osciloskopu řady DS/MSO4000(E) do 31.3.2018 získáte veškerá softwarová rozšíření (RS232+I2C/SPI+CAN+FlexRay) ZDARMA! 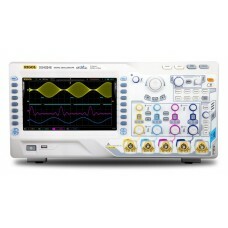 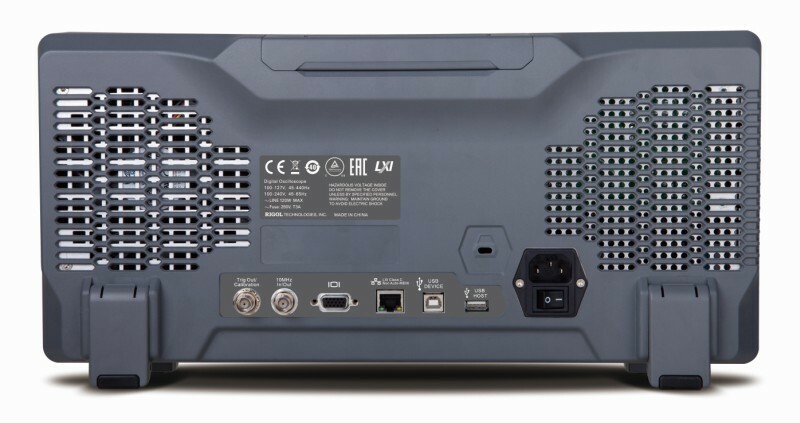 The DS4000E series is a high-performance digital oscilloscope designed to meet the demands of the mainstream market for the design, debugging, and testing purposes. 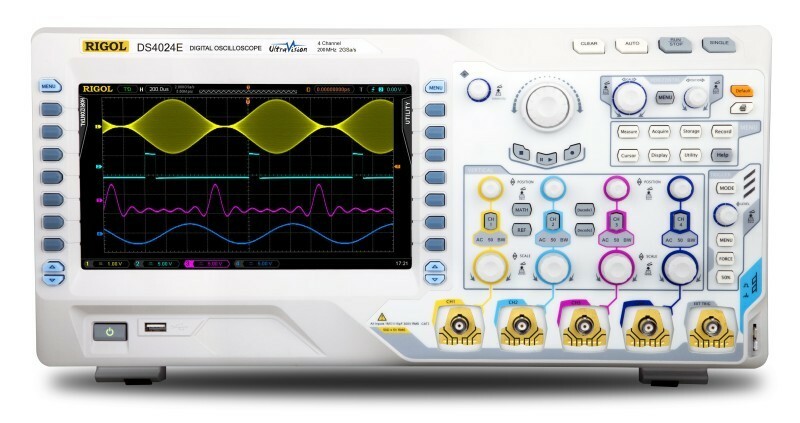 Its 4-channel design and high cost-efficiency will invigorate new vitality to the market of the economical oscilloscopes, offering more choices for the low-cost testing and measurement solutions.